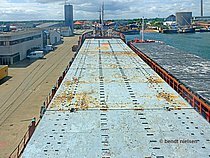 After being laid up for a period arrived LIVIA on 18-06-2017 during towing of RONJA IMO: 5111696 to Fornaes Shipbreaking Ltd. Grenaa / Denmark where she will be environmentally friendly scrapped. 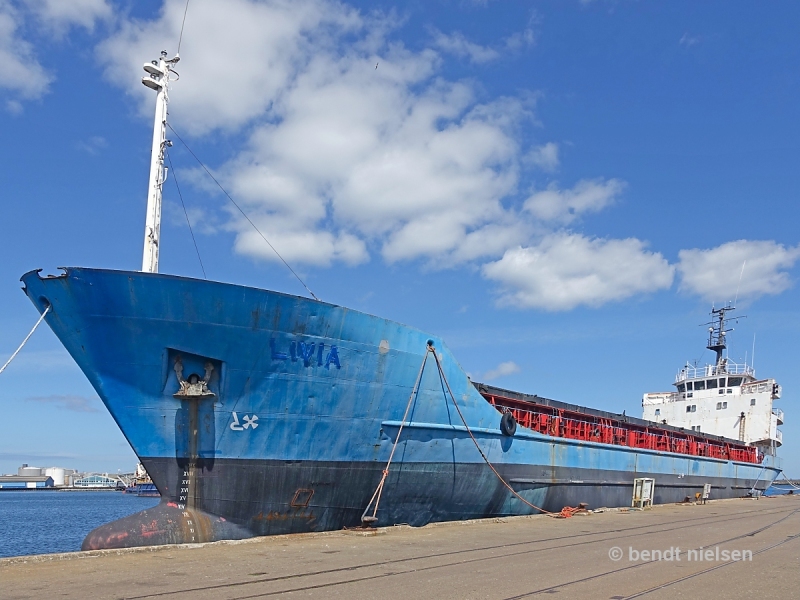 LIVIA ex STINA built 1976 at J.J. Sietas Schiffswerft Hamburg / Germany as Yard Number 794. Hi, Bendt! Do you happen to have access to her general arrangement plan? 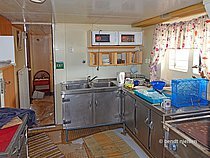 This photo has been shown 866 times since it was added to the site.